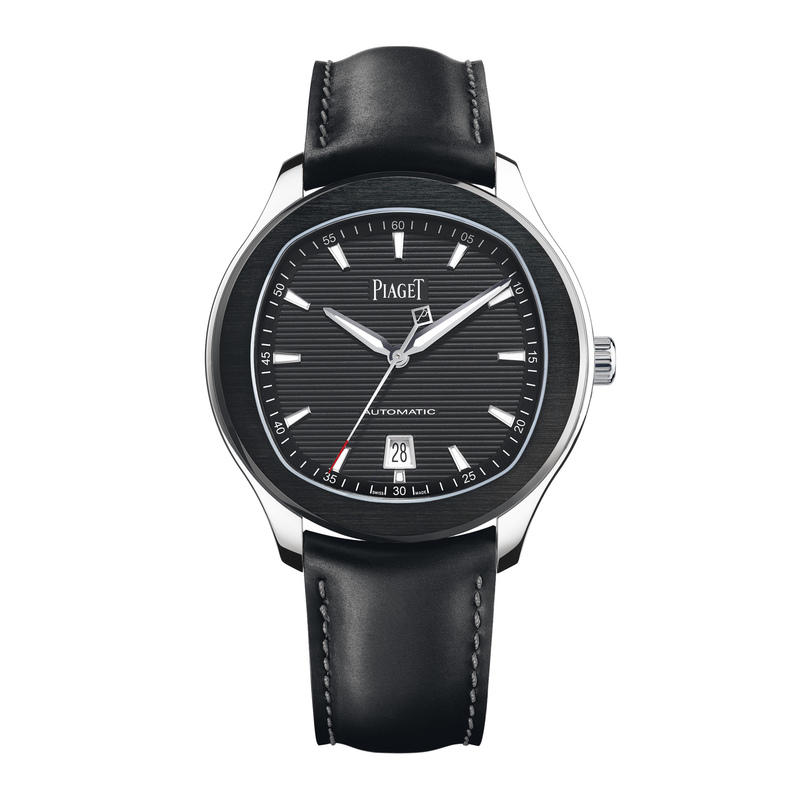 It was in 1874, that Georges Édouard Piaget set up his first workshop in the family farmhouse in La Côte-aux-Fées and devoted himself to the production of high-precision watch movements. 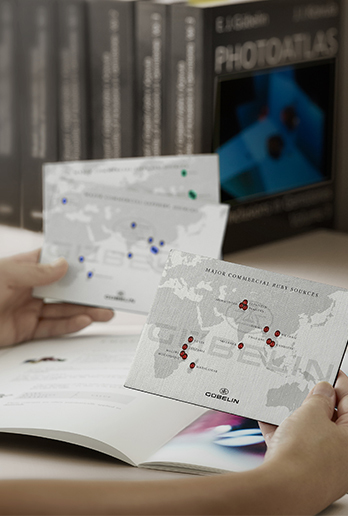 It would prove the start of a company of much acclaim. 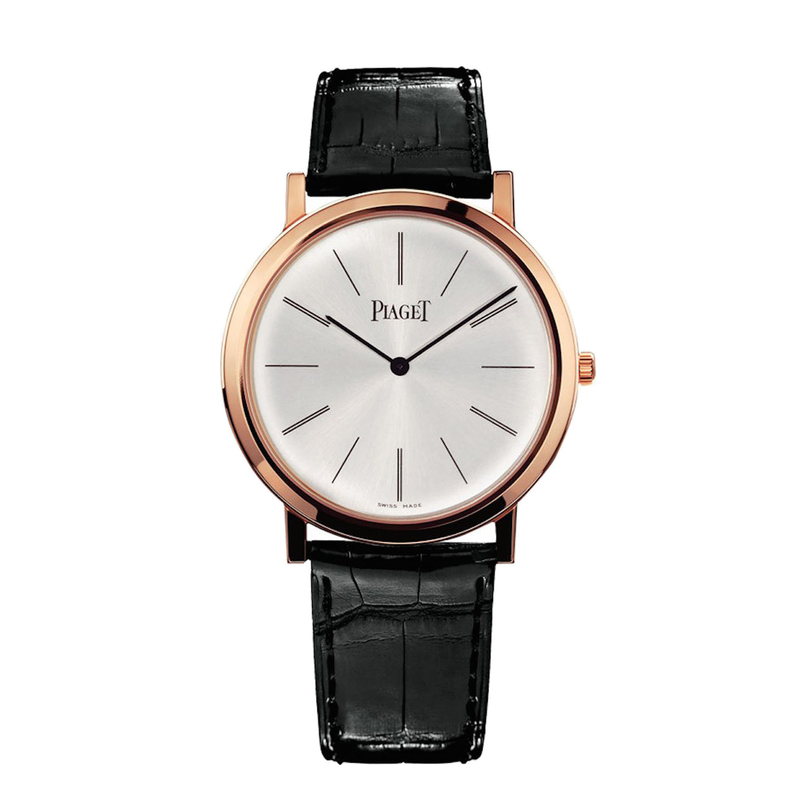 In line with the pioneering spirit, Piaget later specialized in ultra-thin movements, one of the Maison’s signature looks. 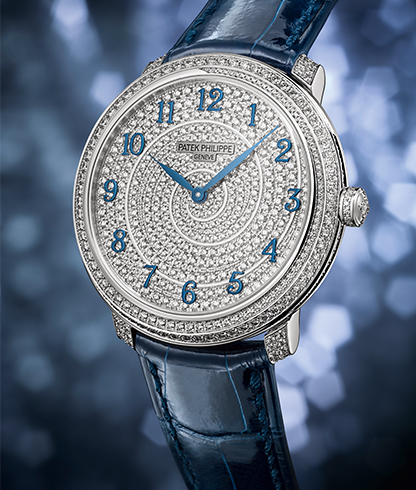 These have left a lasting impression on the world of Haute Horlogerie. 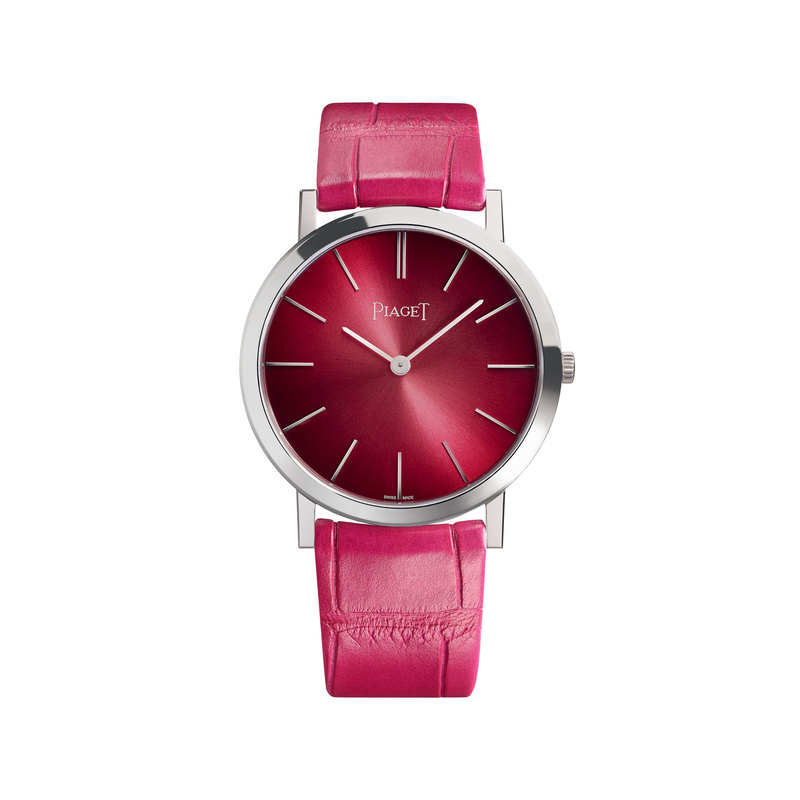 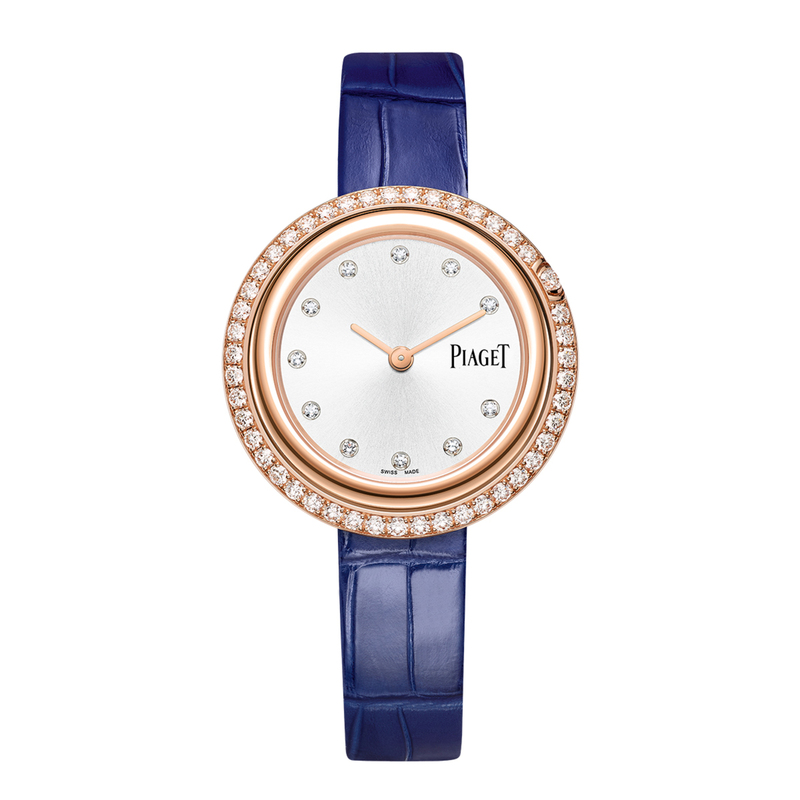 Impeccably stylish, Piaget marries gold with colour, new shapes with precious gems and offers dials made of hard stones. 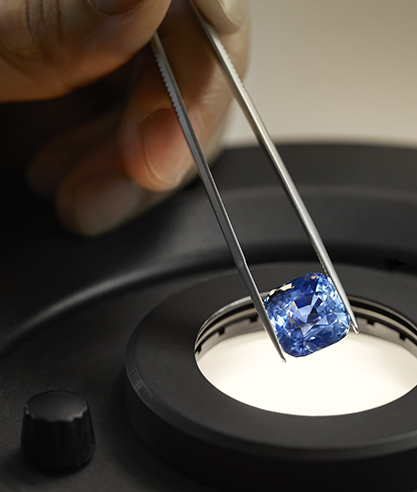 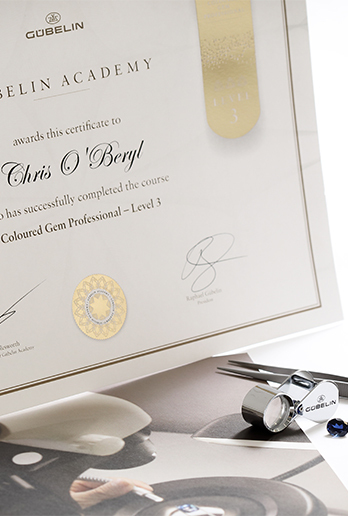 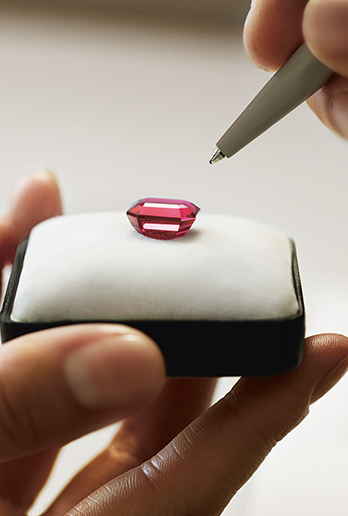 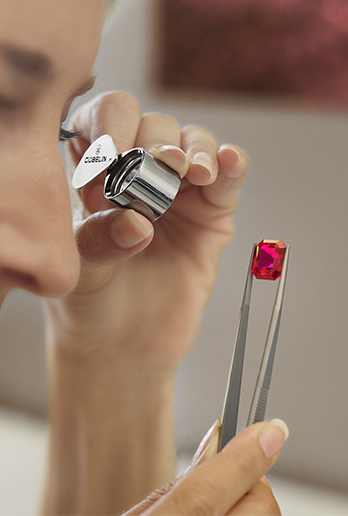 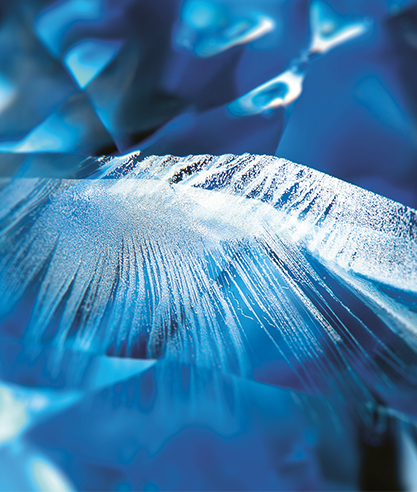 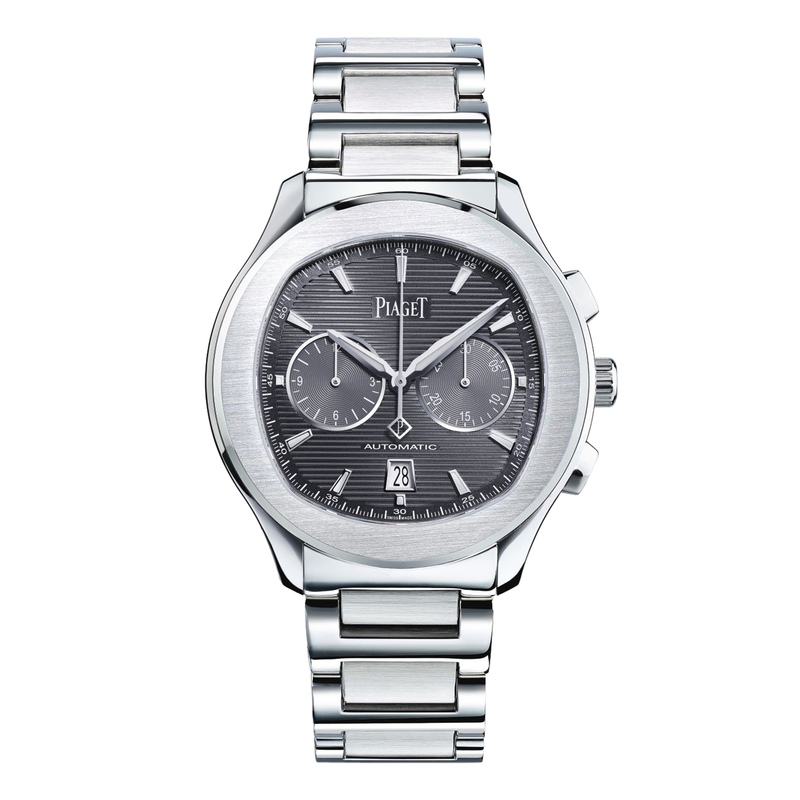 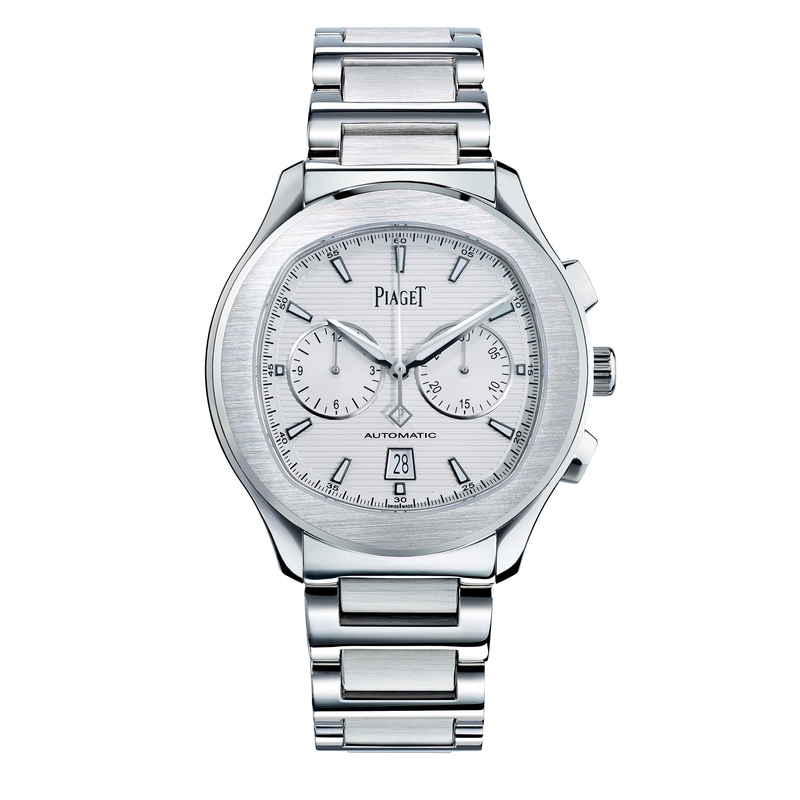 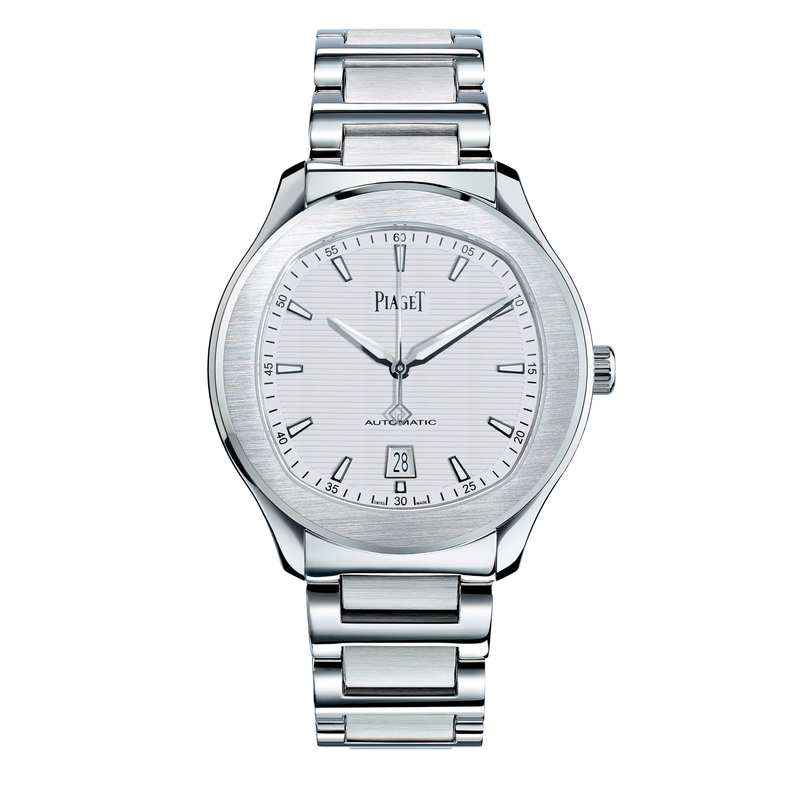 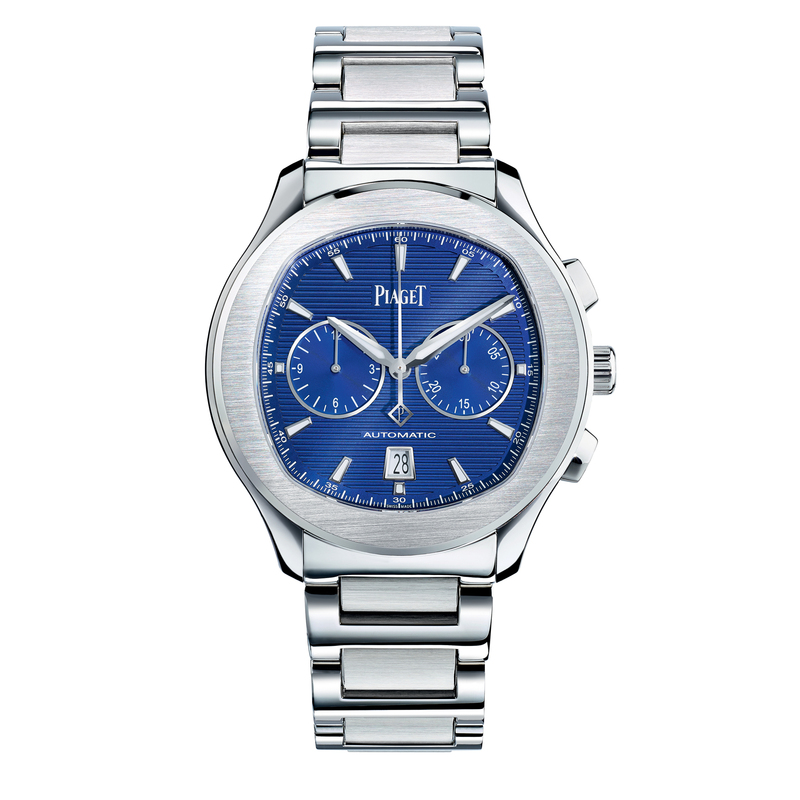 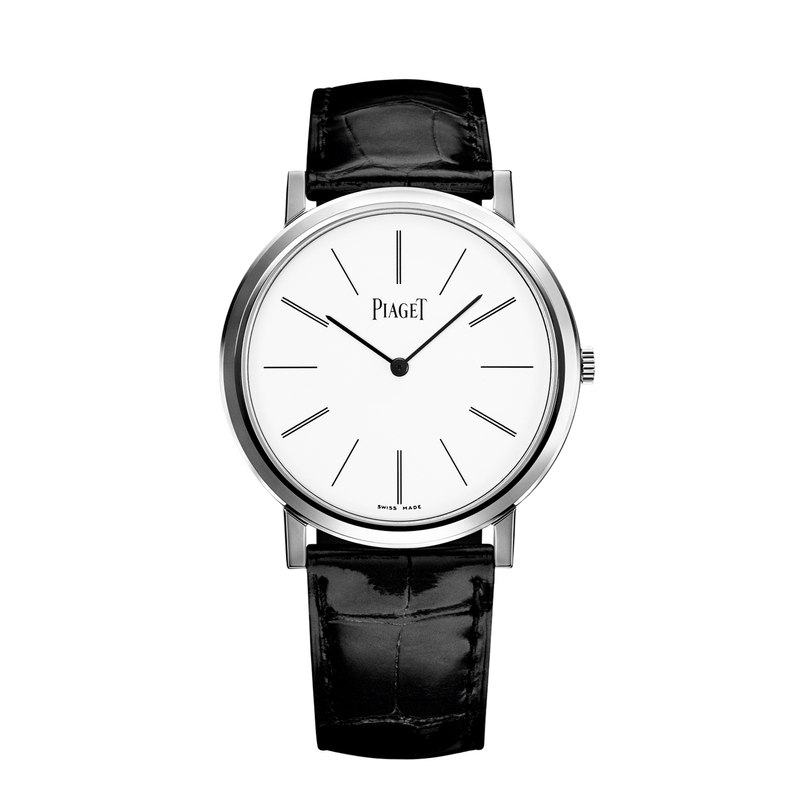 True to the company heritage, Piaget combines deeply rooted expertise with boundless creativity. 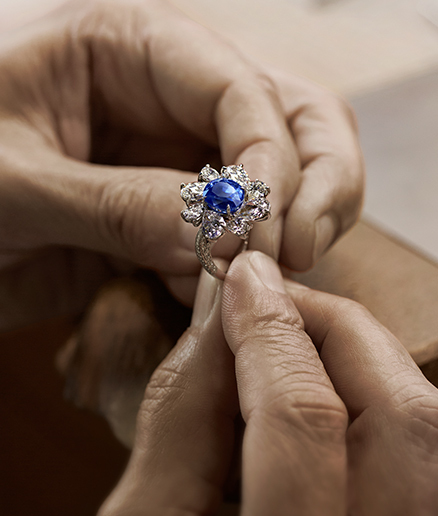 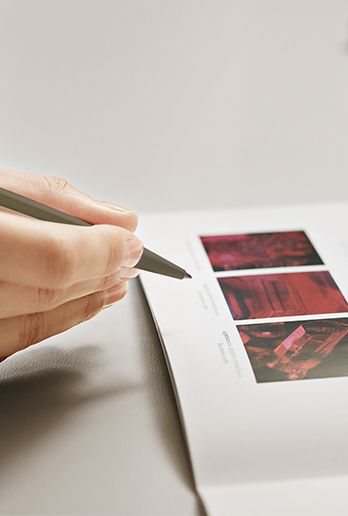 With a rich history of 140 years to take inspiration from, the brand goes forward, ever bold. 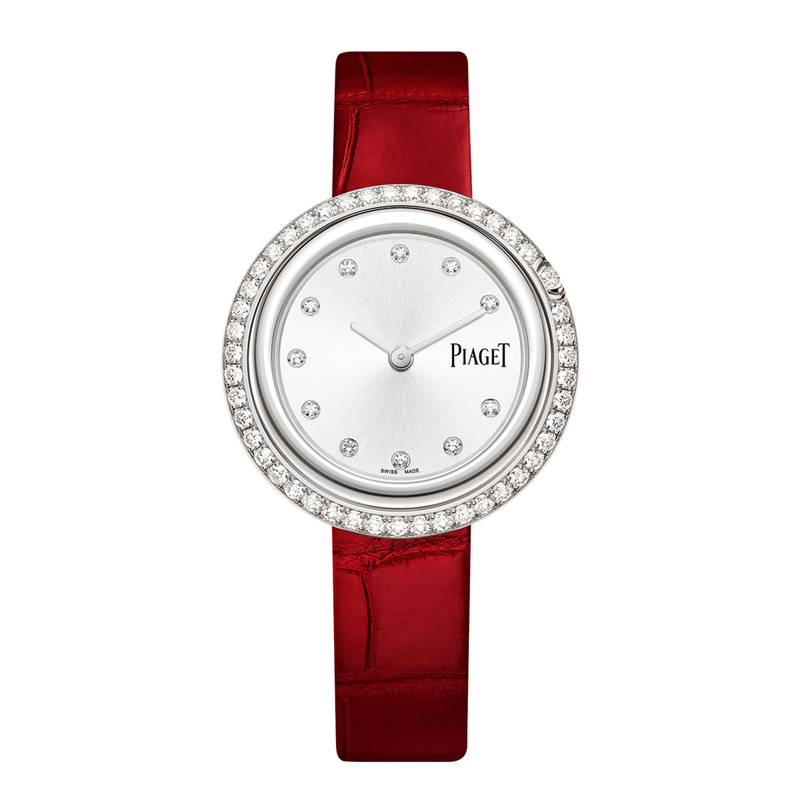 By offering “jewels in motion” reminiscent of Haute Joaillerie, Piaget has set itself firmly in the world of the most prestigious watchmakers.